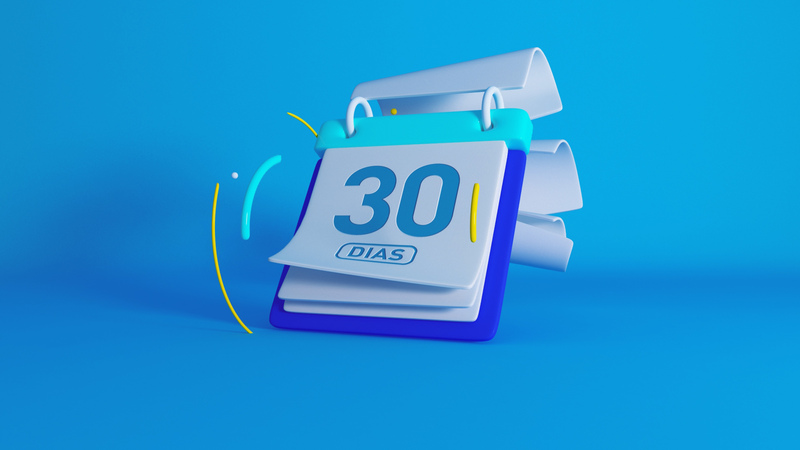 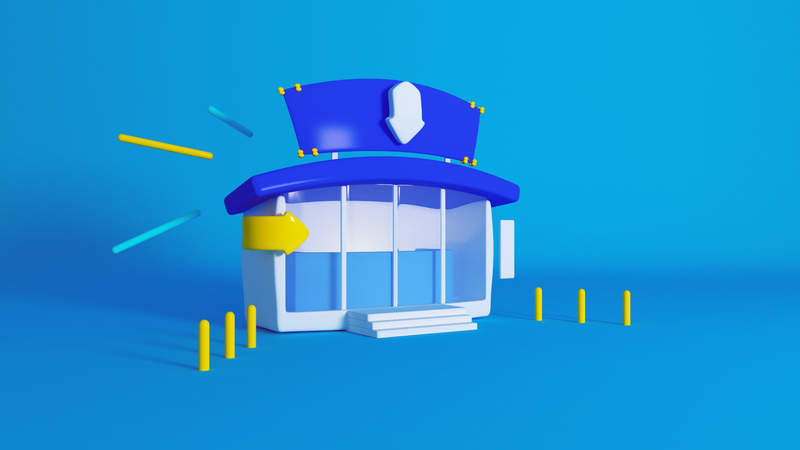 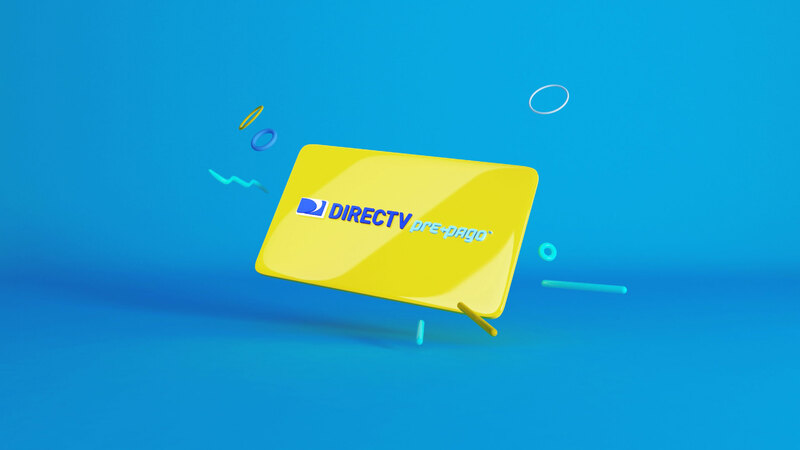 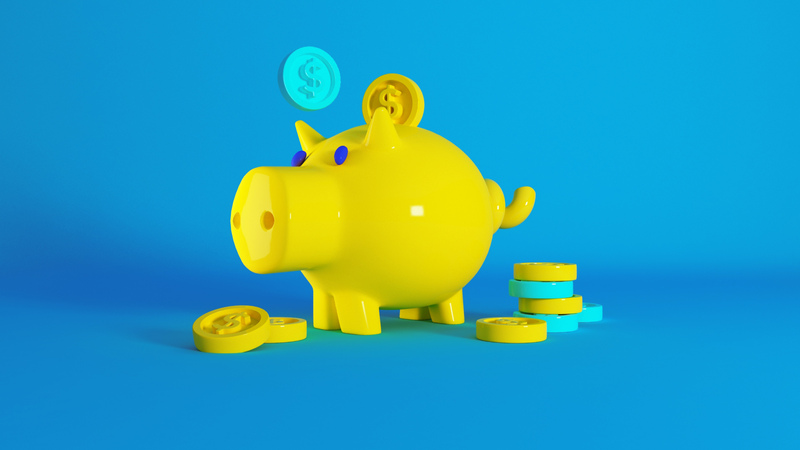 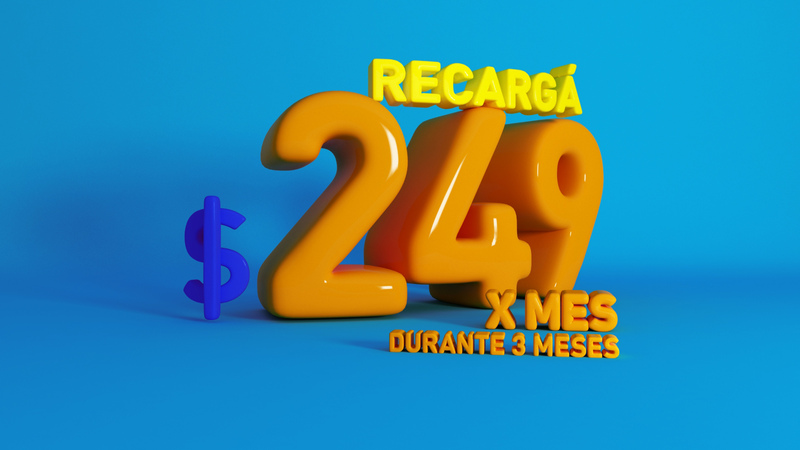 Place designed, animated and directed a TV commercial introducing the Prepaid promotion card. 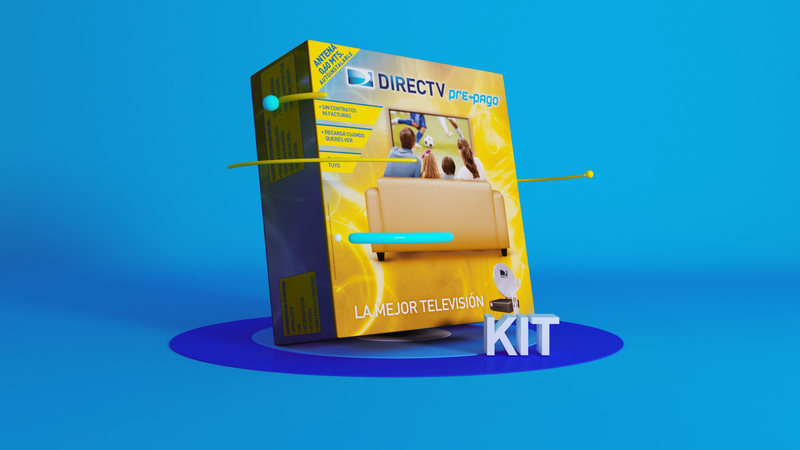 TV spots are usually very short and with direct messages, especially for temporary promotion. 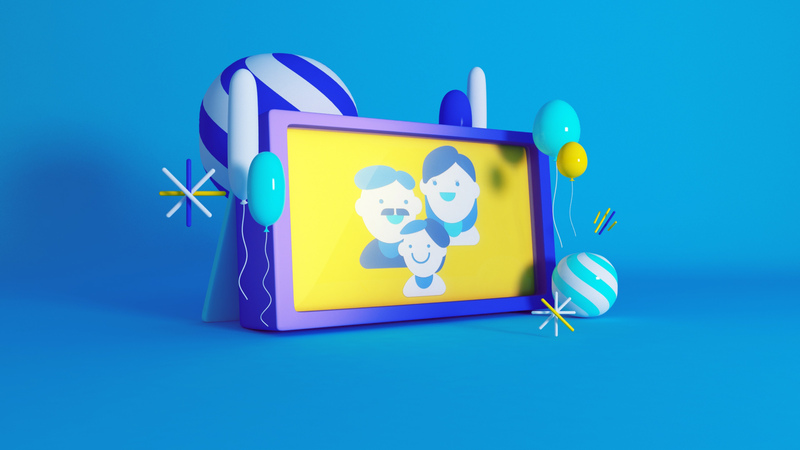 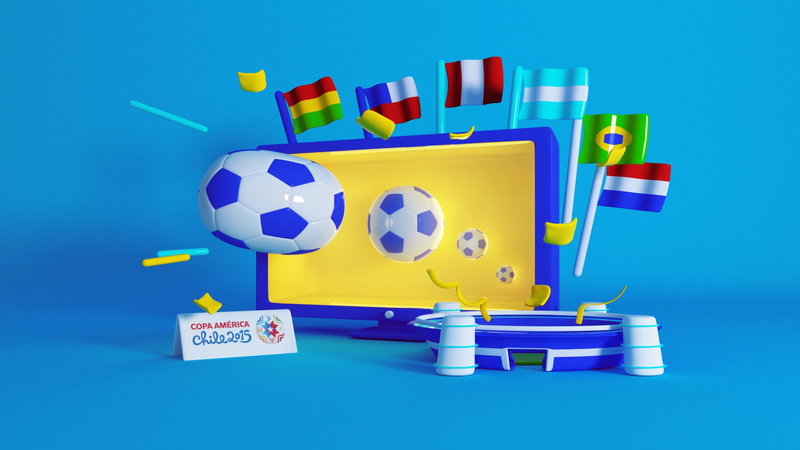 So we offered to resource to a clean and dynamic graphic language, animating shapes and colors aligned to the brand, to make acknowledgement easier since these elements would later be used in communication and outdoor public prints.